Our Upper School consists of grades 5-12. The Upper Campus is located on 3205 Holmes Ave. NW, Huntsville AL 35816. 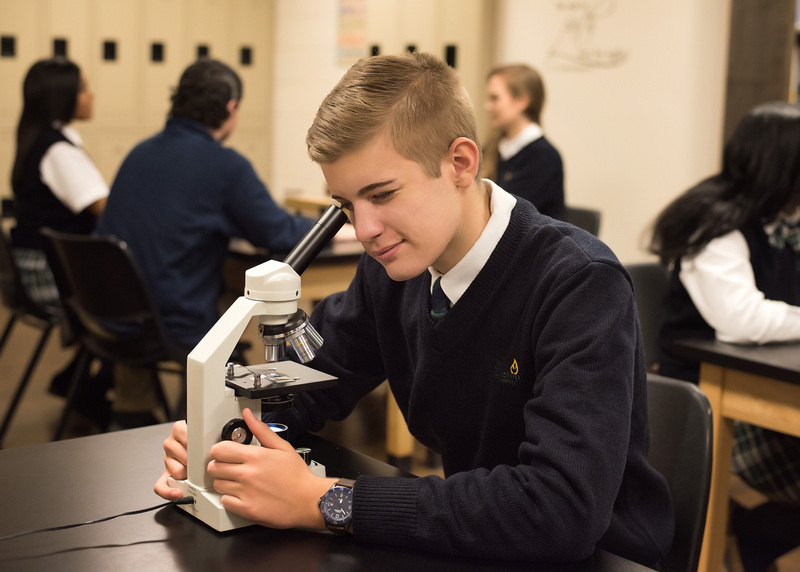 Our Upper School is committed to fulfilling the mission of Raising Godly Leaders in everything we do. Our curriculum at the Upper School is designed to instruct our students to grow in God’s Word while also preparing them for college. Additionally, we strive to train them physically as well. In doing this, we are attempting to creat a well rounded Godly Leader who is sound spiritually, physically, and academcically.